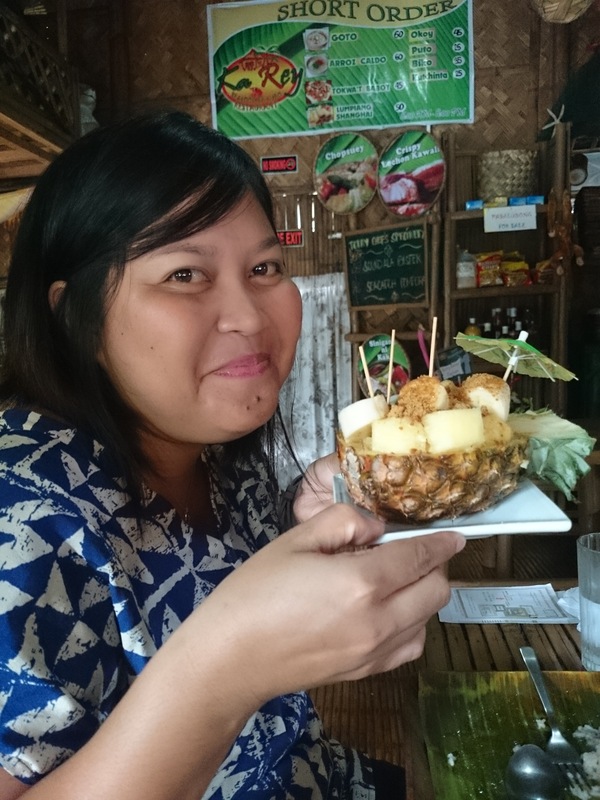 I am not a food blogger nor a traveler, What am I? 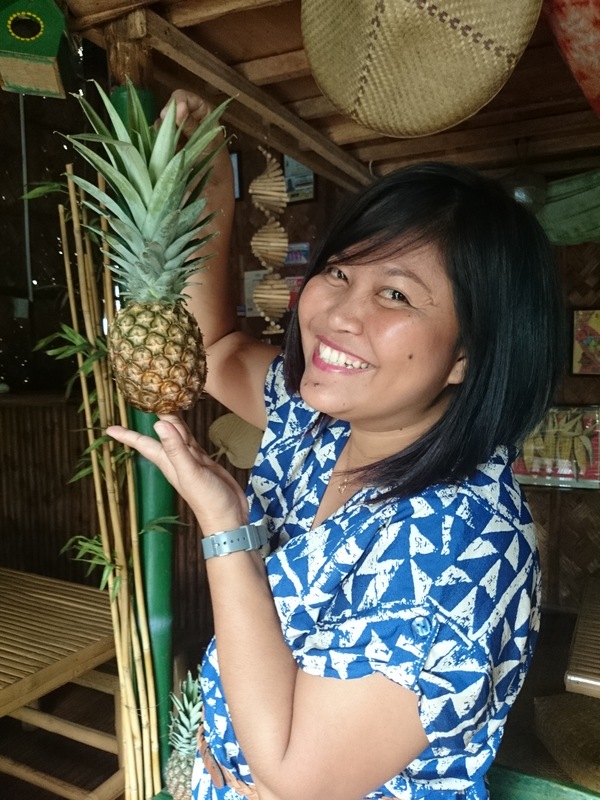 I am someone who wants to just enjoy my food, enjoy my experience in every places I visit. 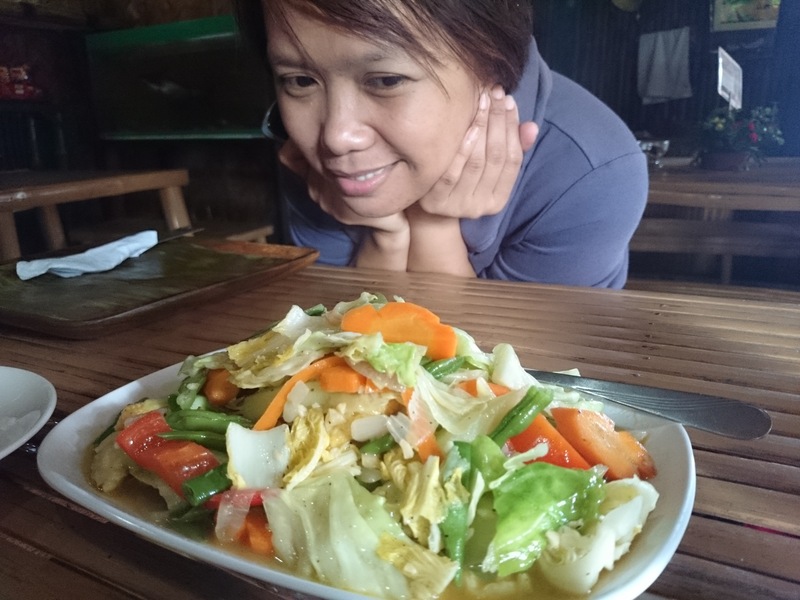 I tasted the best vegetarian chopsuey in Tagaytay. 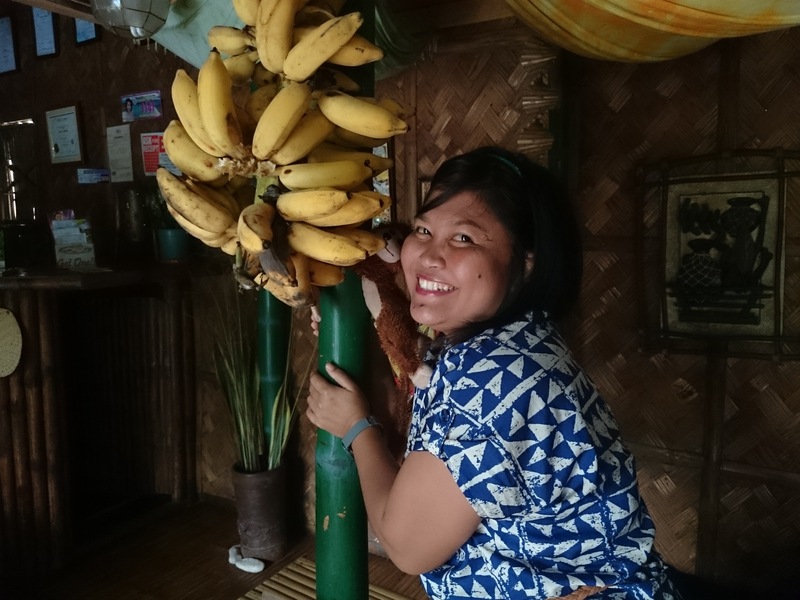 For those who enjoy eating vegetables and some Filipino food, this is one of the best place in Tagaytay that you should not miss. 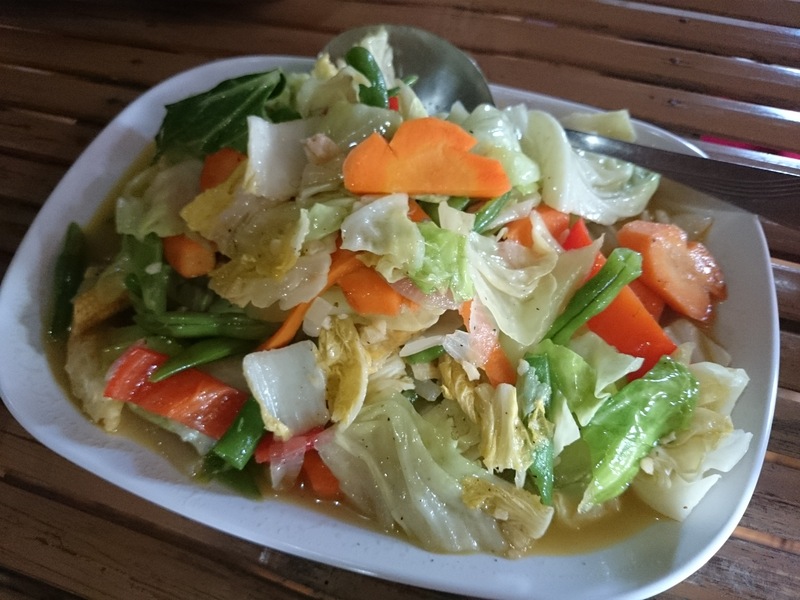 I happened to be incited by a friend who loves to eat vegetables to a late lunch treat at Ka Rey Seafood sa Kubo Restaurant located at Aguinaldo Highway Maitim II East, Tagaytay City. If you are from Manila it’s 2 kilometers before the Rotunda. prices range from 150-400 pesos. But it’s really worth it. They serve the best chopsuey in town, They have all sorts of Filipino food like Lechong Kawali, Calamares, Tilapia, Boneless Milkfish, Mostly seafoods and vegetables. 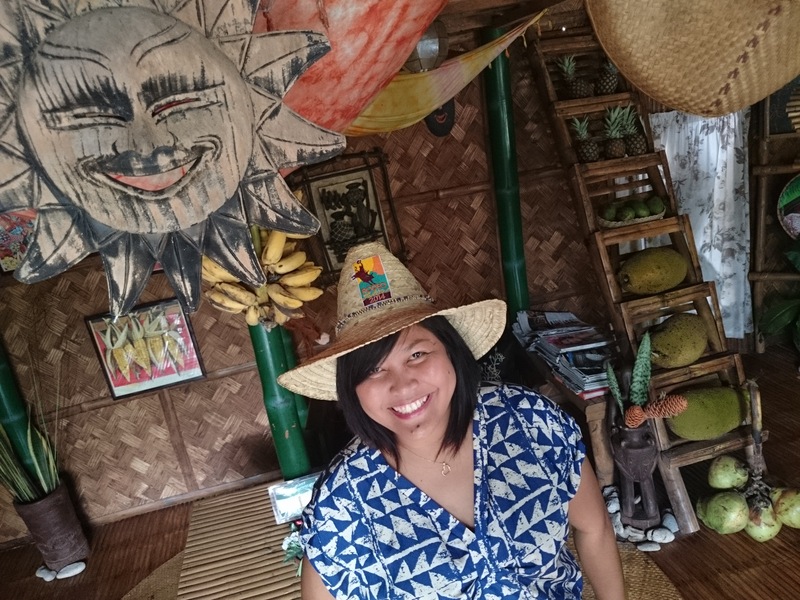 You should also try their Karey seafood kare-kare. 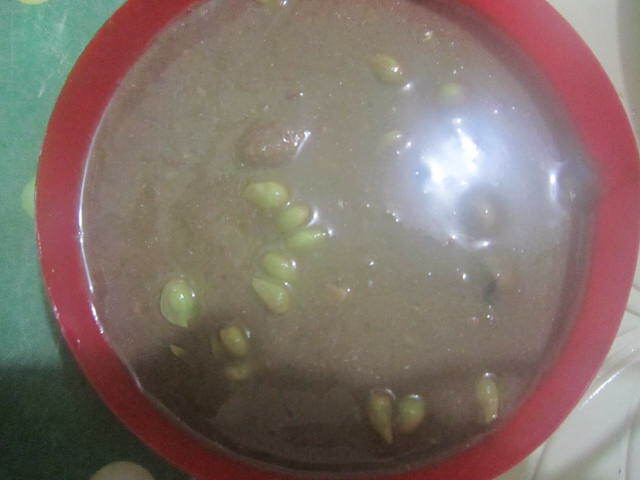 And since Filipinos nowadays love to post pictures right away. 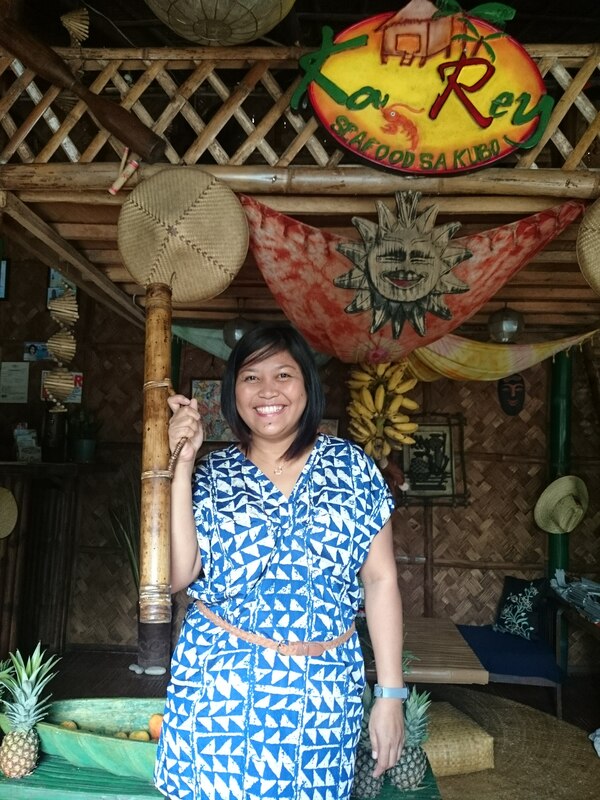 Ka Rey (although just a nipa hut) restaurant has FREE WIFI. So you can tweet, post a status, post a shareable selfie on Facebook and Instagram. 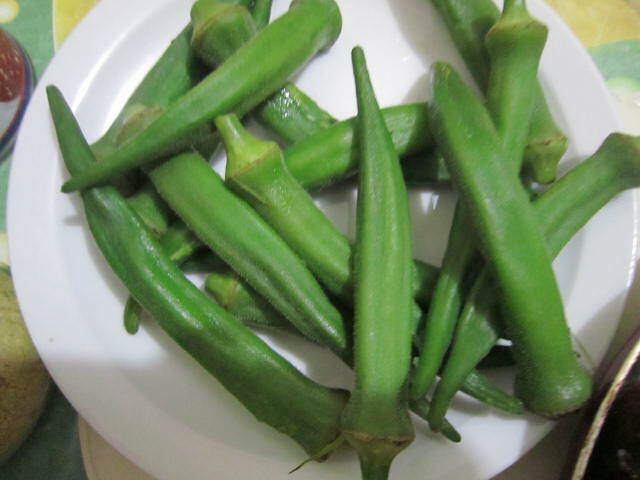 Okra also known as ladies’ fingers to some English Speaking countries is a popular nutritious vegetable here in the Philippines. My friend is on a faceless diet also known as Vegan diet. With the attempt to make her eat something outside from her diet. I bought salted anchovies (salted small fish). Yummy.And yes, It was a successful ploy. Okra is especially delicious when dipped with Salted Anchovies. 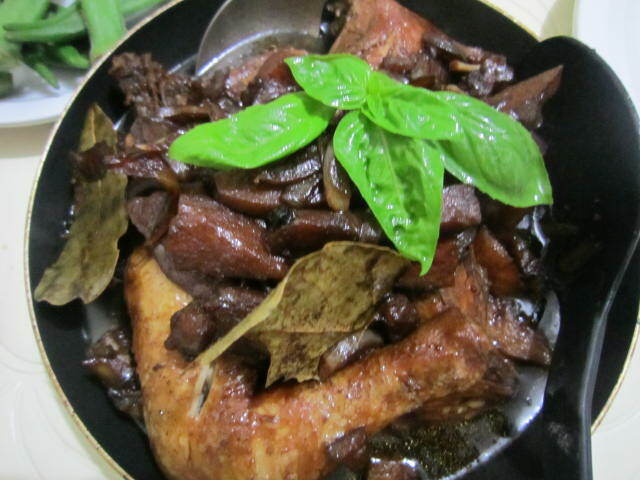 And if you have rice on the side and a delicious Chicken Adobo, who would not be tempted to eat ’em?